Want to be kept up to date with the latest happenings in the literary world, but too busy buried in a book to find out? You’re just in luck as The Reader Online is here to offer you a digest of the what’s happening with all things books and reading related. With our regular Reading Round-Up, you never need be out of the loop again. The #THISBOOK campaign by Baileys Women Prize for Fiction has recently come to a close with Harper Lee’s To Kill a Mockingbird taking the top spot. 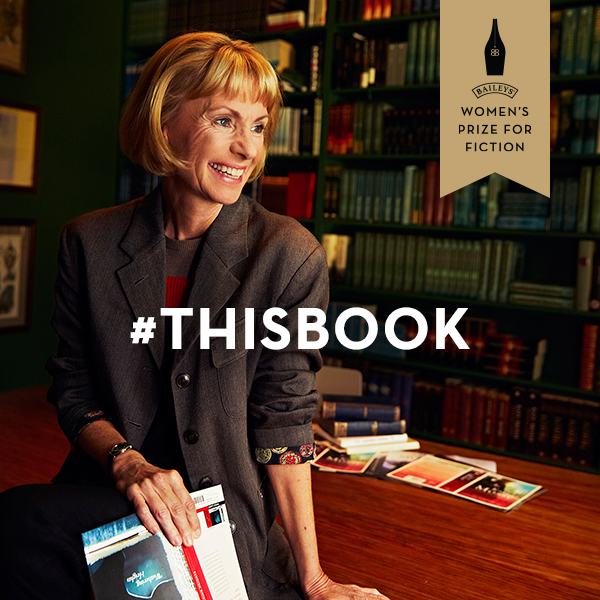 By using the hashtag #THISBOOK, thousands of readers took to Twitter to state which book, written by a woman, had been the most influential to them. You can find the Top 20 most influential books on the Women’s Prize for Fiction website. The Man Booker Prize 2014 longlist has recently been announced, and many people within the literary community are celebrating the fact that this year’s awards have been extended to authors across the globe (as long as the novel is written in English). However, as the Booker Prize only takes into account the views of the judges rather than the public, there is still the issue that the novels (two of which have not yet been released) may not be prizeworthy in the eyes of the public. The Guardian’s third annual Not-The-Booker-Prize, however, combats this. The prize follows similar rules to the Booker, yet the books are nominated by the public, and judged afterwards. The Not-The-Booker shortlist has just been released if you wanted to check out the public’s shortlist (they’re also running a competition to win the shortlist – but you didn’t hear that from us). Julia Donaldson, author of The Gruffalo, has been the subject of controversy this week. Her recent book The Scarecrow’s Wedding depicts a scarecrow blowing smoke rings to impress a girl. Although Donaldson says ‘never encourage smoking in a children’s book’, some parents believe that the concept is too adult for its intended audience. You can read more about this on The Guardian’s website. On a lighter note, authors such as Chimamanda Ngozi Adichie, Jackie Kay, Will Self, and Howard Jacobson have shared their summer memories in The Guardian article ‘A Postcard From My Past’. Adichie shares a photo of her and her brother during the long ‘summer vac’ in Nigeria; Jacobson’s contribution sees him rejoice that his son and grandson love the summer (which he never did).